Showcases refreshed concept at new Queensland store. 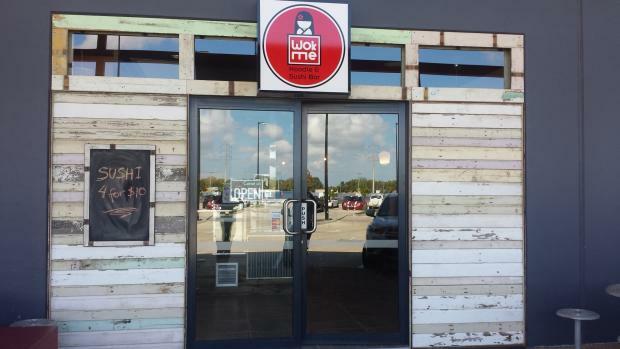 Luke McGrath, founder of Wok Me Noodle Bar, described its previous store design as having "a look and feel of the cheap and nasty red take away." The chain is now focusing on a more inviting and warm feel, he noted, and really focusing on the street feel that you get from the hawker type market stalls throughout Asia, specifically Hong Kong and Singapore.